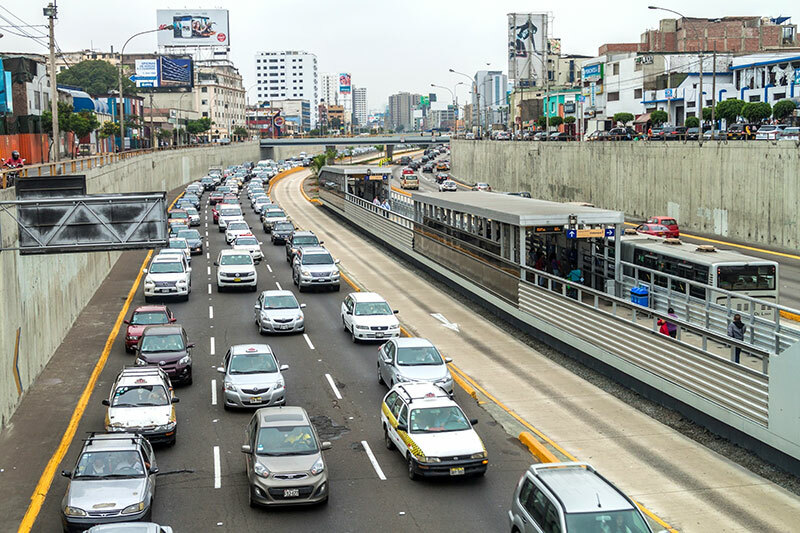 Peru has the fastest growing passenger car fleet in Latin America, thanks to the country's strong economic growth. From 2005 to 2015, annual sales of passenger cars increased more than 9 times, a 25% annual rate of increase. And this trend is likely to continue.